Live your dream, fly without wings! Our Company was initially founded in 1993 under the name Ageco and was later renamed Becker Aviation Trans. 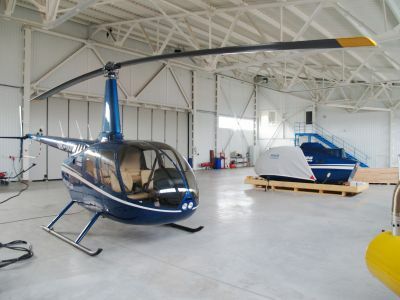 In 1995 Mr. Cristian Becker, the owner of Becker Aviation Trans, was the first private owner of a helicopter in post comunist Romania. Becker Aviation has at its disposal a fleet made of Robinson R22s and R44s helicopters. 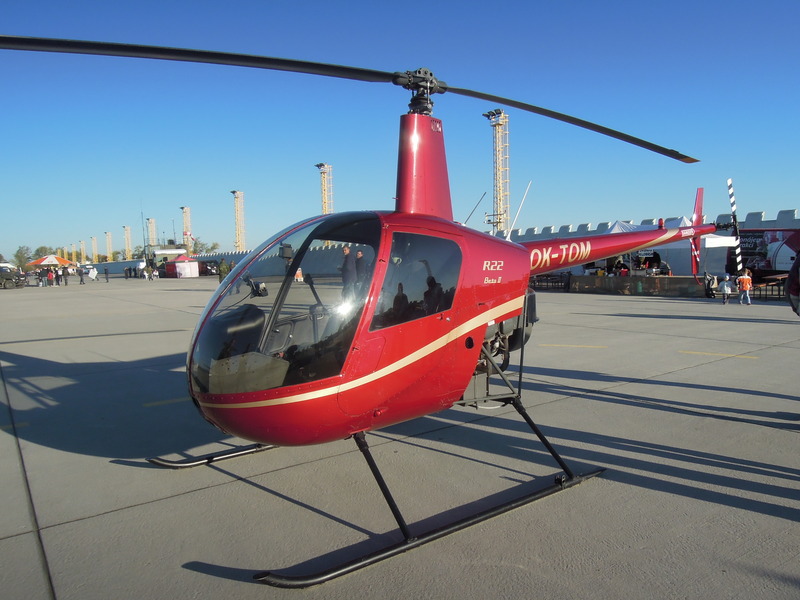 Our company was involved in large projects such as supervision of high voltage lines or aerial fox vaccination over the entire teritory of Romania. 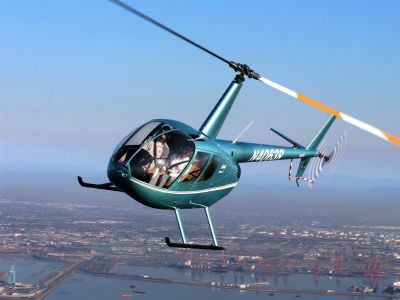 ROBINSON HELICOPTER Company (RHC) is a U.S. helicopter manufacturer who owns 65% of the international market of light helicopters. 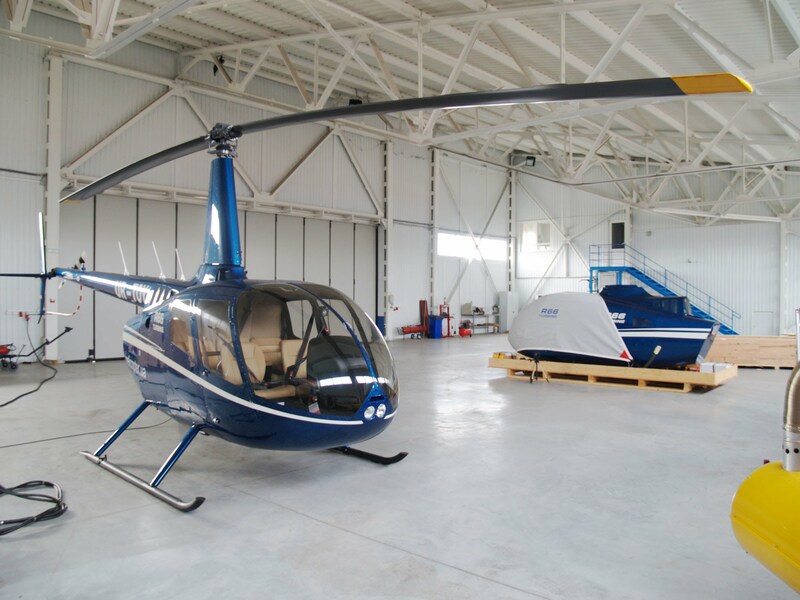 The entire Becker Aviation staff was trained in the U.S. at Robinson Helicopter Company (RHC), this being one of the main conditions required in order to authorise Becker Aviation as an official Robinson dealer maintenance center.